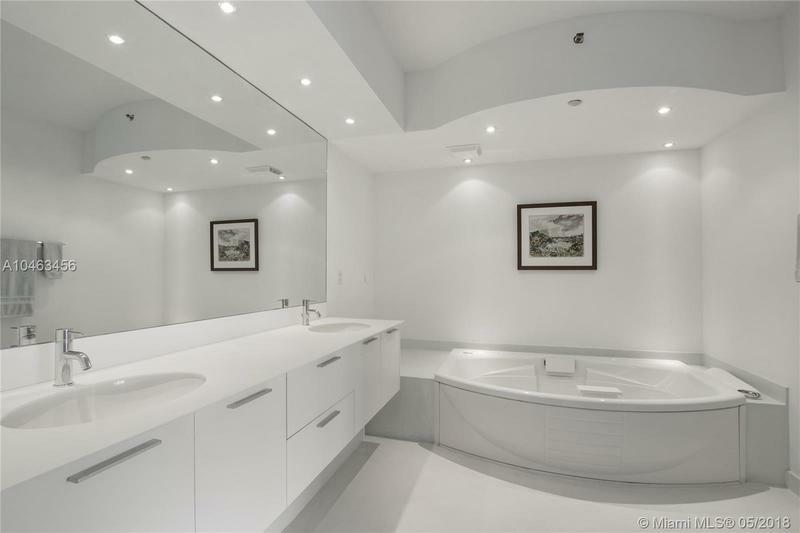 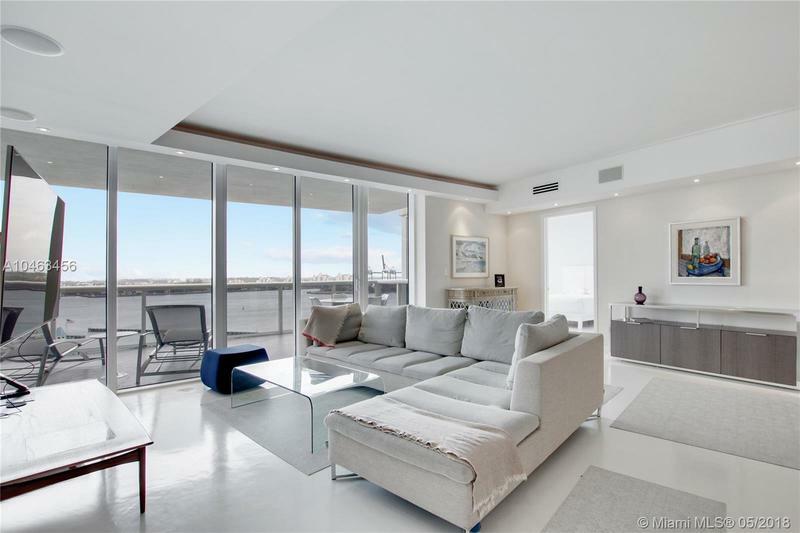 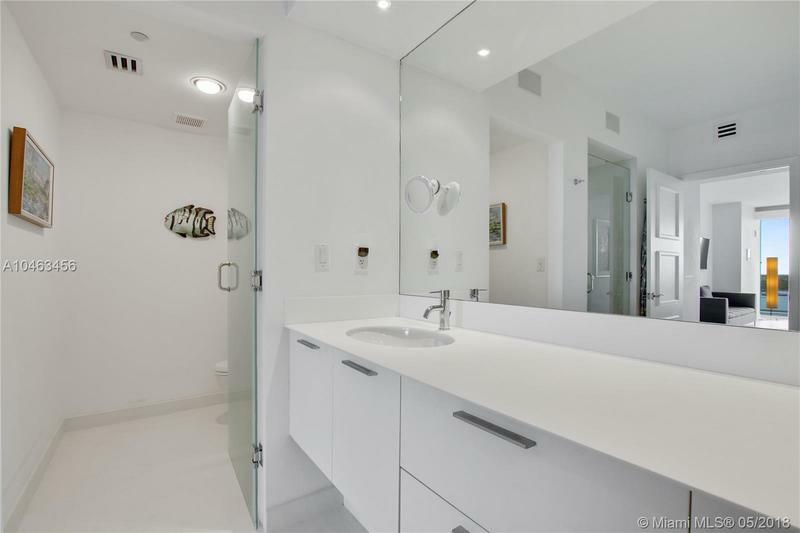 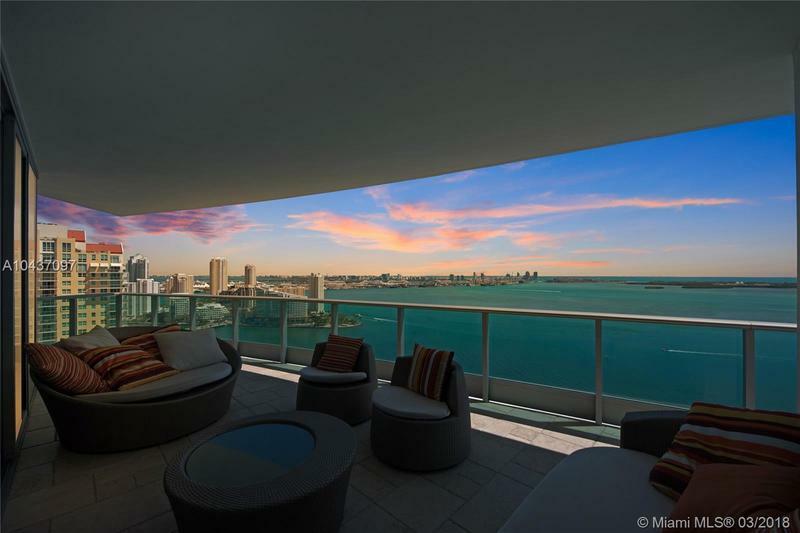 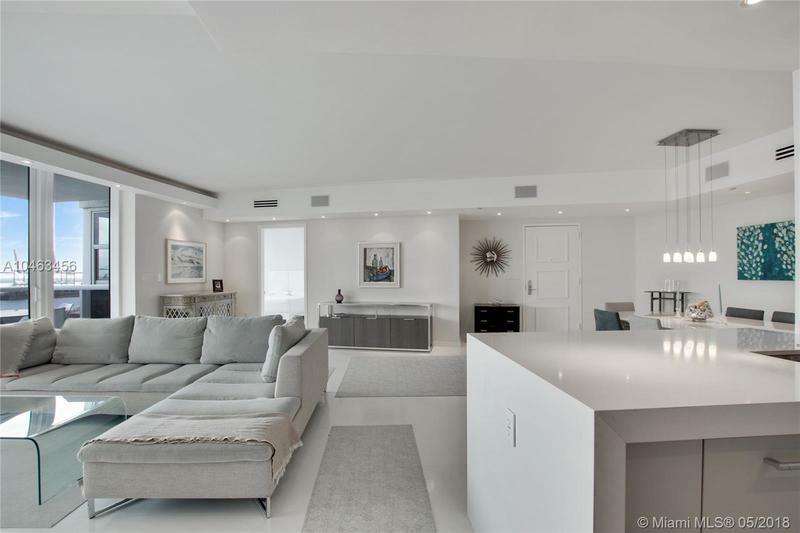 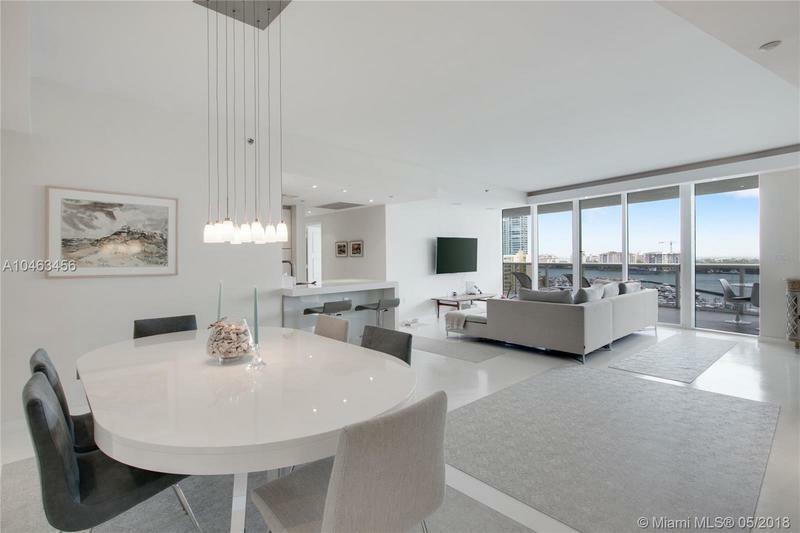 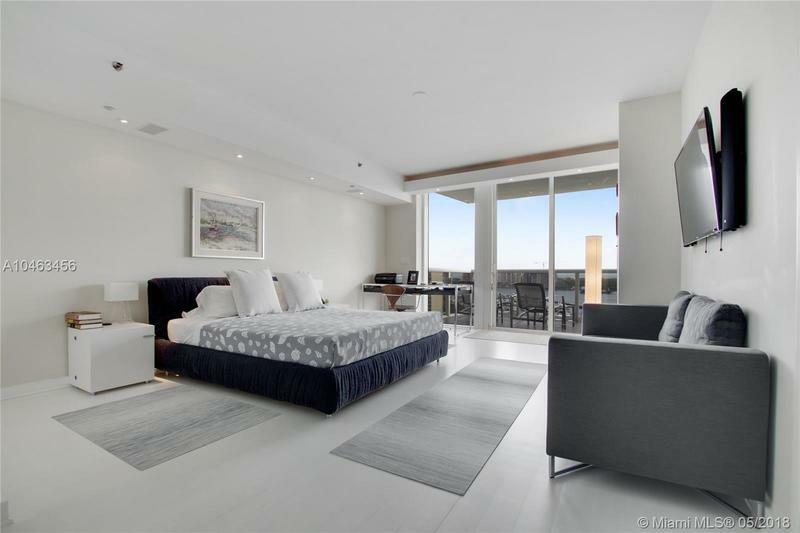 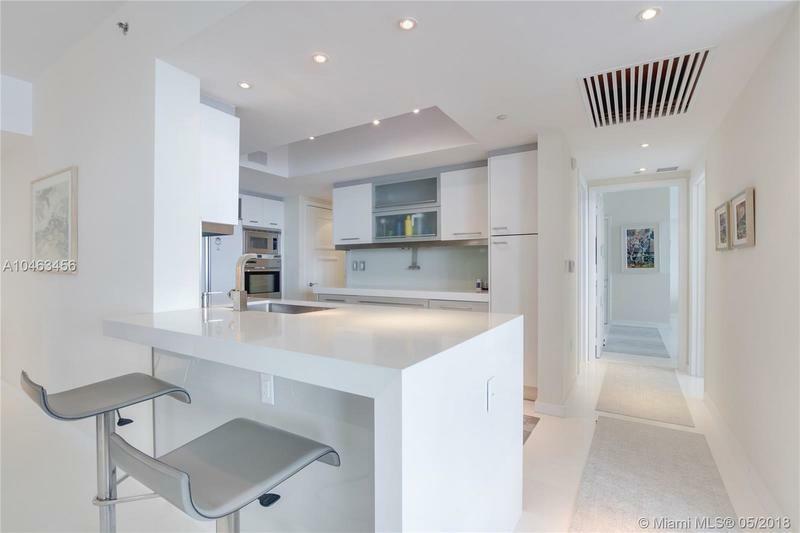 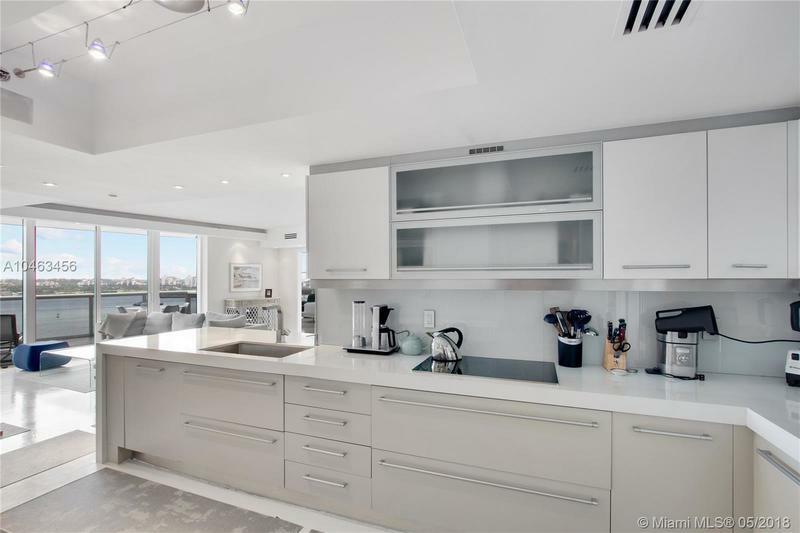 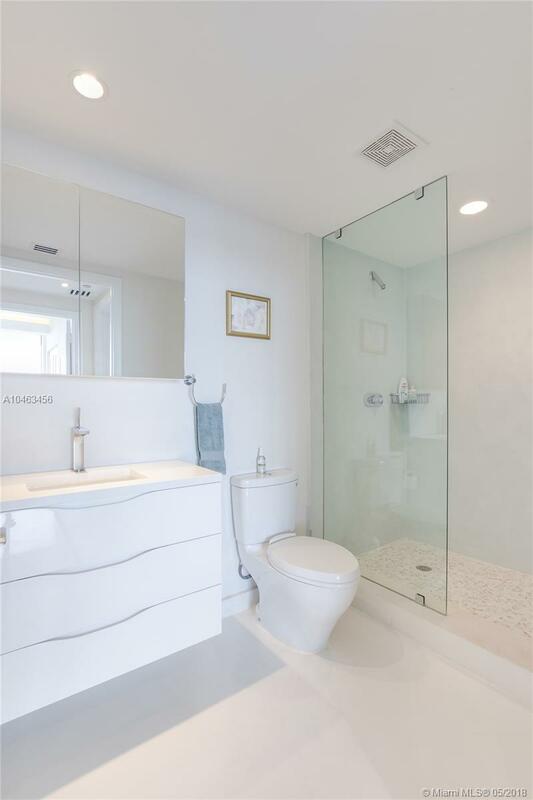 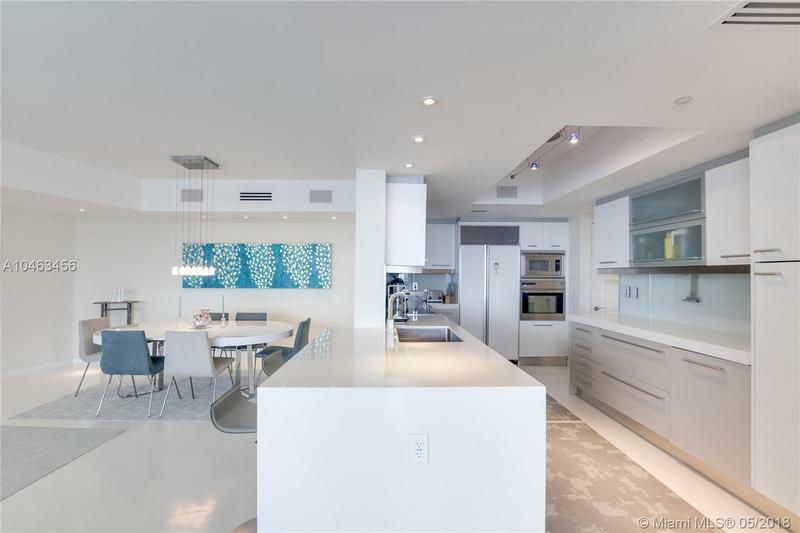 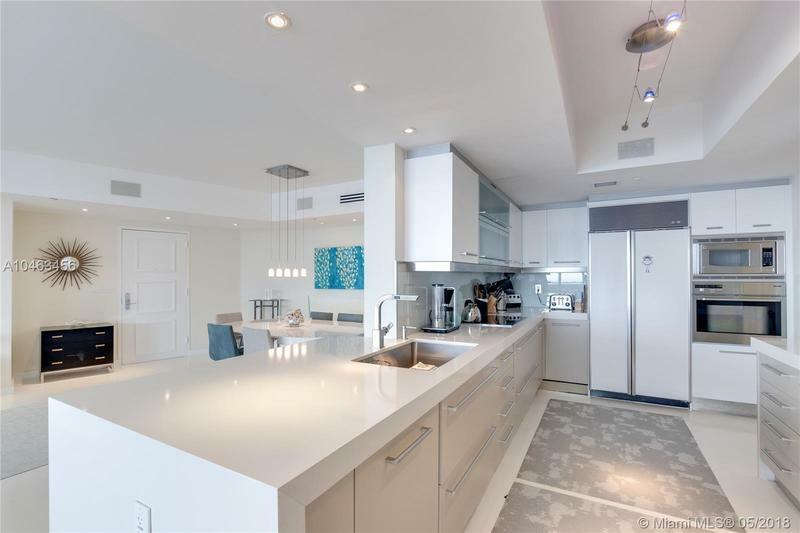 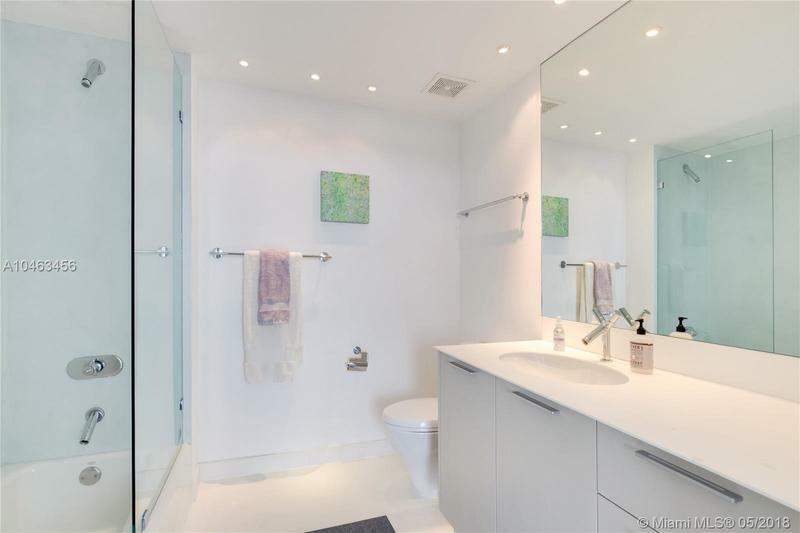 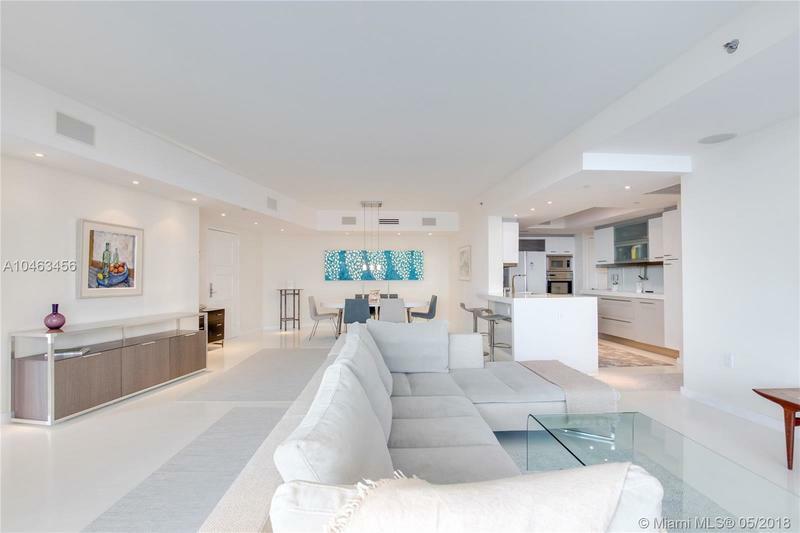 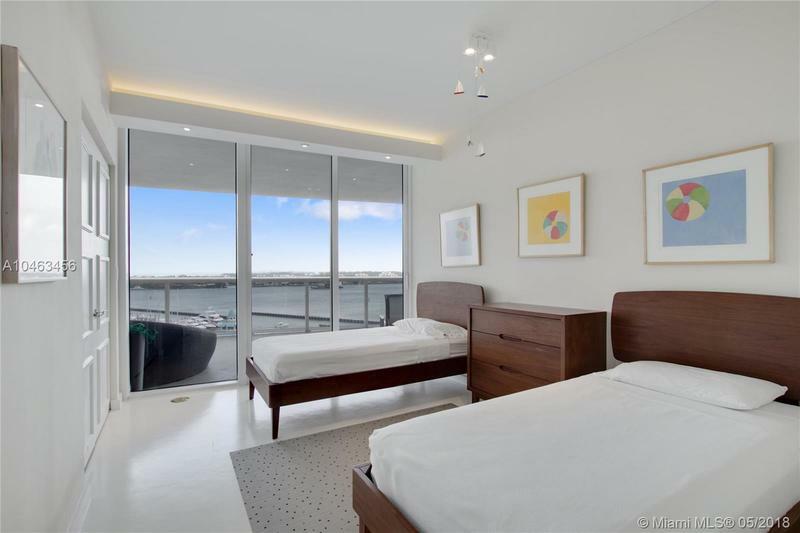 Welcome to the best opportunity to own an updated three bedroom condo in South Beach’s acclaimed Murano Grande. 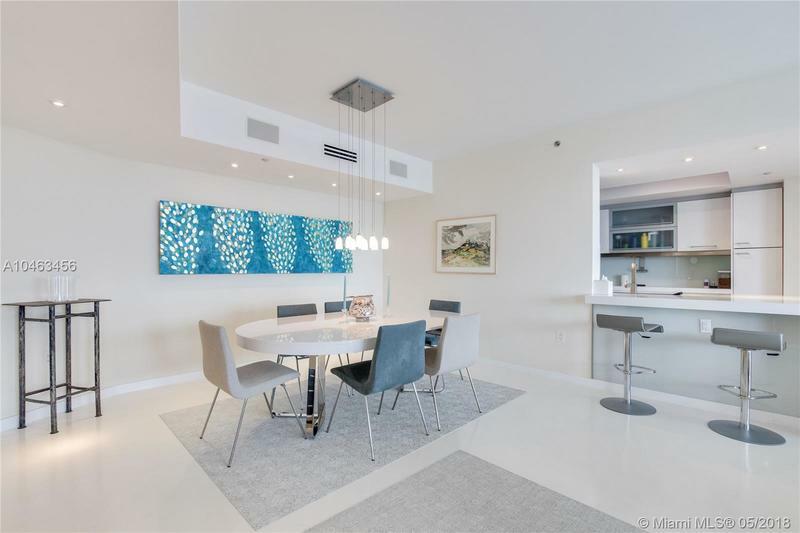 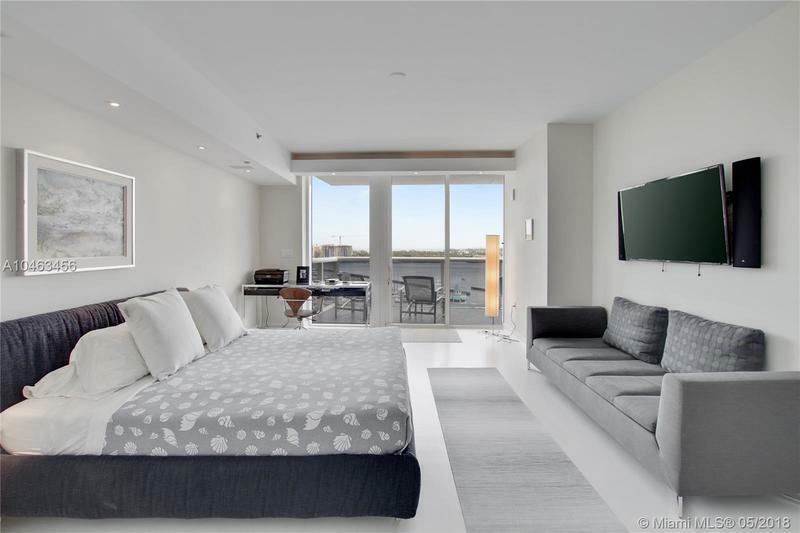 This tastefully updated home offers modern finishes with sweeping bay views, and some of the best amenities in the region. 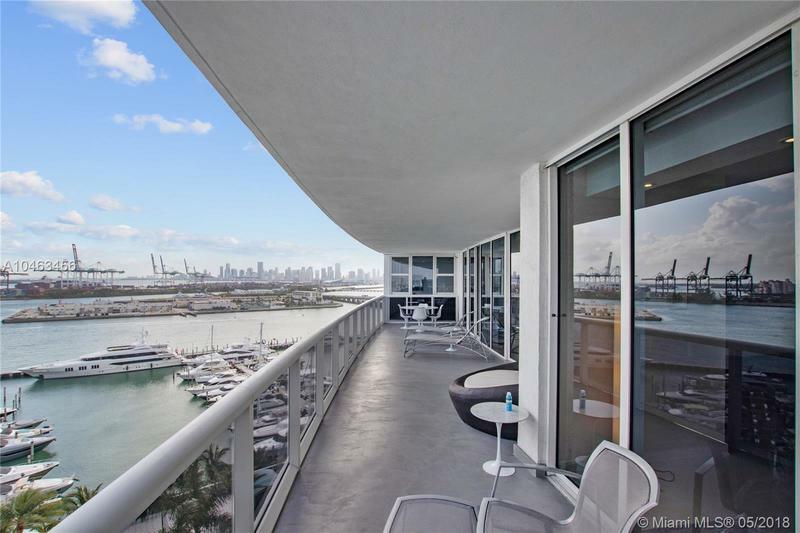 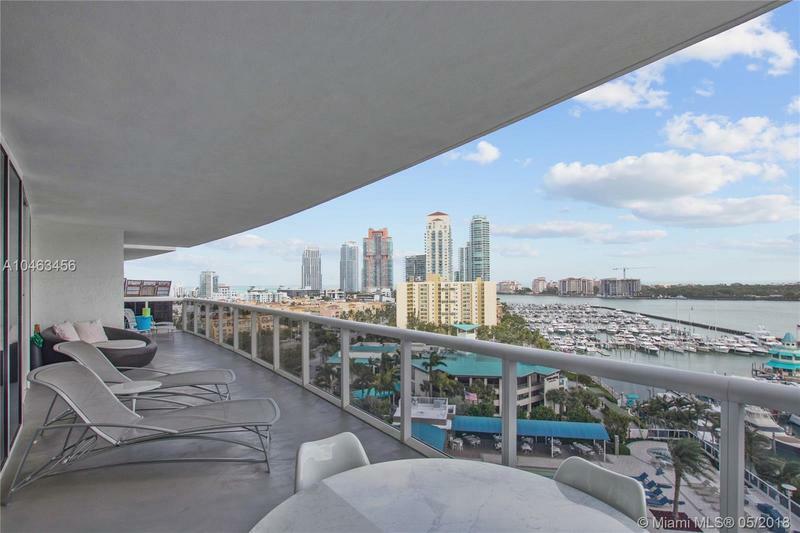 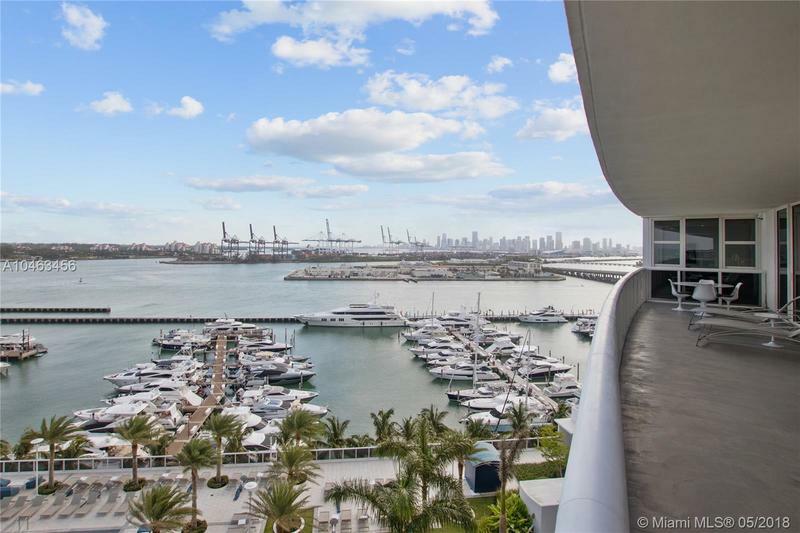 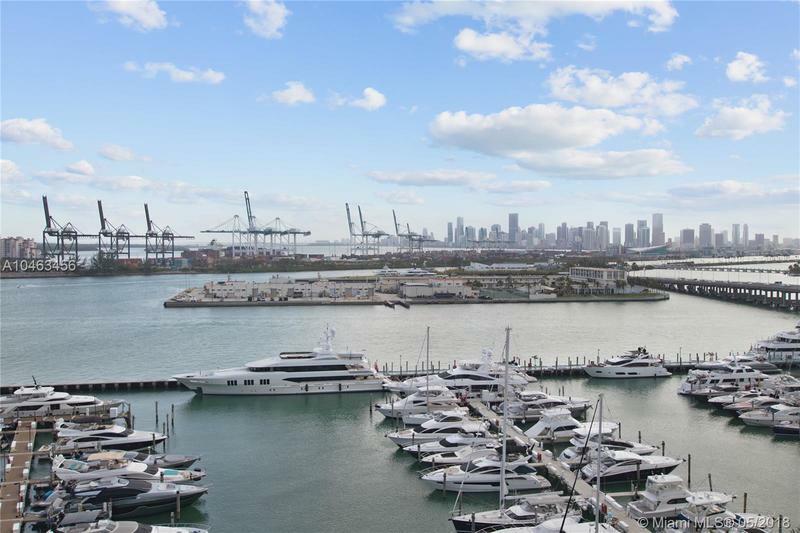 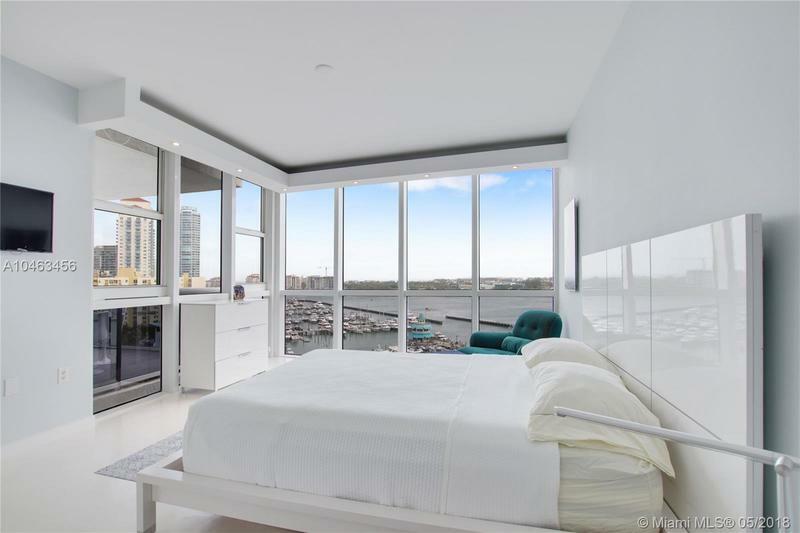 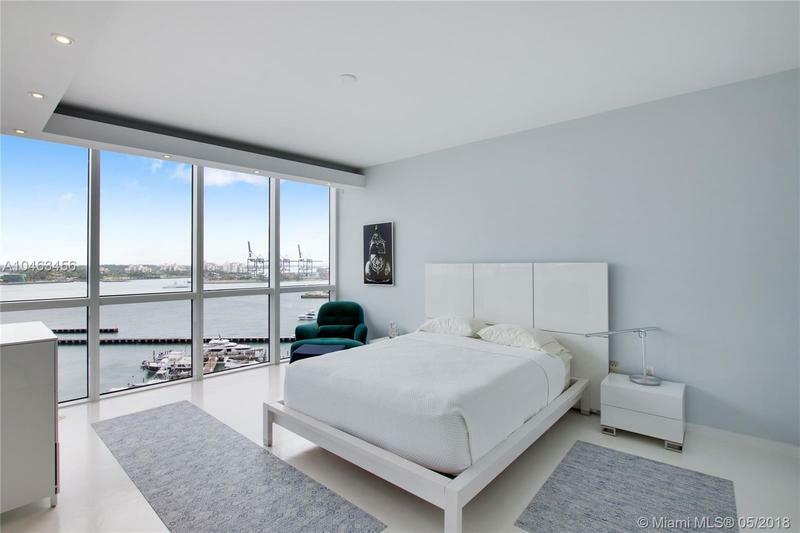 Owners will enjoy the perfect balance between a close connection with the water and the beauty of long distance views down the coastline, as well as sunsets over downtown Miami. 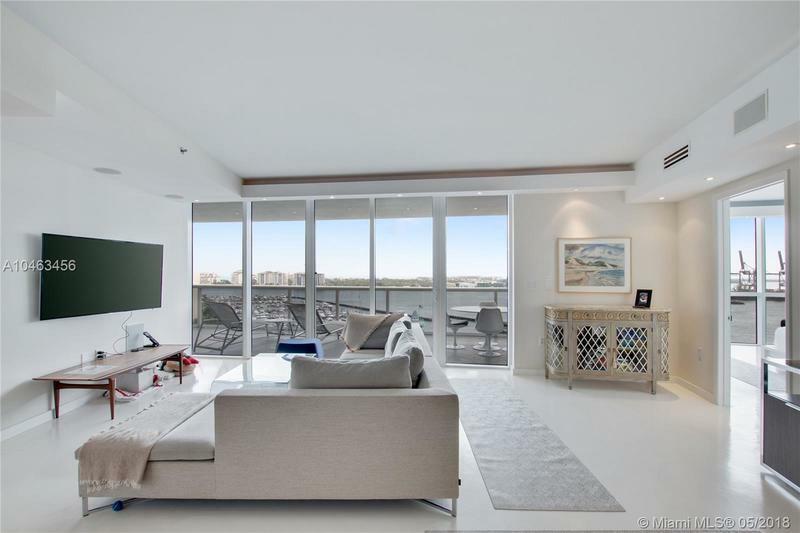 Whether you are searching for a second home or enjoy the full-time perks of living in South Beach, this condo is for you!